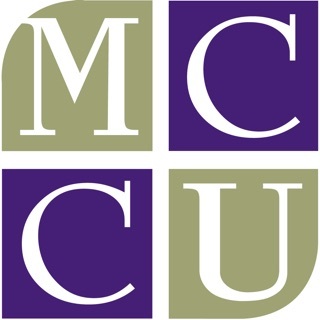 MCCU Mobile allows you to access your account information quickly, conveniently and on the go. 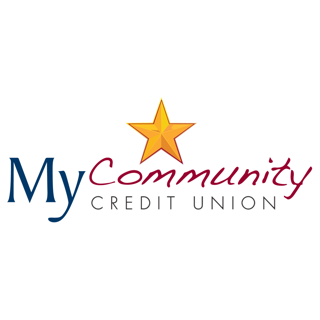 Take advantage of our ATM locator, Contact Information, Remote Deposit Capture, on-line banking including detailed debit card transactions, Account Balances, Transfers, Holds/Pledges/Pending ACH's, viewable check images and more. To get started you'd need to be an existing user of our On-Line banking service. If you are an existing user, use your On-Line Access sign on information. If you need to sign up for On-Line Access please call 1-620-241-9308 and speak to a member service rep.